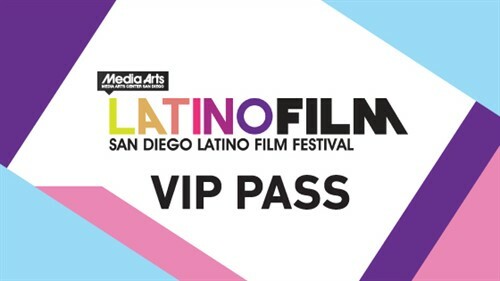 $300 - Get the full festival experience with the VIP pass! 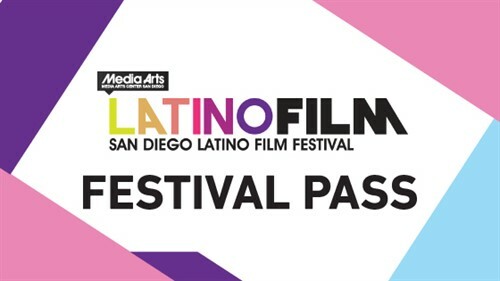 Unlimited films, parties, Sabor Latino & more! Only 28 passes left at this reduced price point. 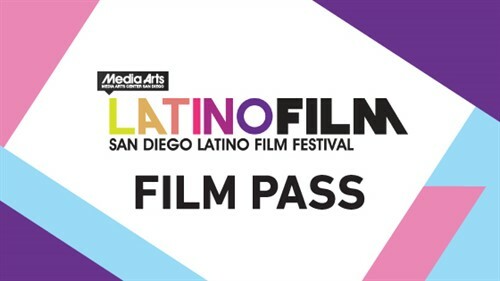 $225 - Don't miss out any of the SDLFF films on your list with this pass! $120 - Watch eleven (11) films plus priority seating with this incredible deal! Only 14 left at the reduced price point! 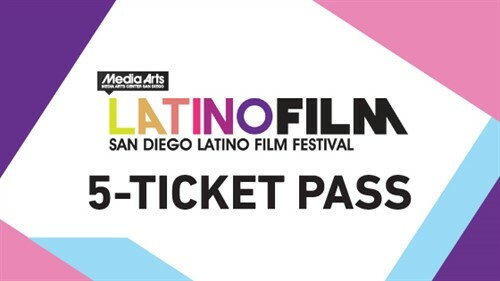 Watch any five films of SDLFF with this awesome 5-Ticket Pack! A $60 value. Watch five different shorts programs for the price of three!